Have you ever been to a concert, seen the drummer go off on a solo and just wished you could rock out like that? 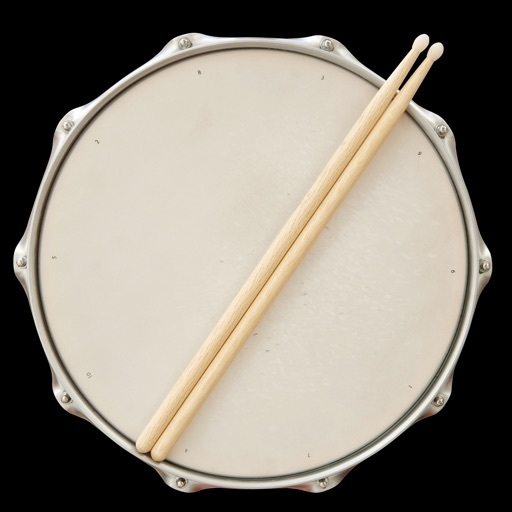 Drums keep the beat of any song and are the heart of most of the music that we hear today. 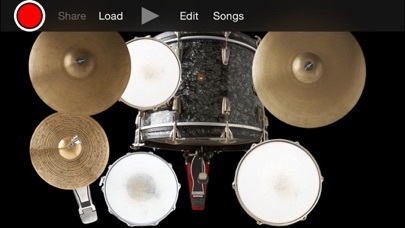 With the Drum Kit: As Seen On Billboards iPhone app you can now bring the drum set into the palm of your hand and learn how to play! 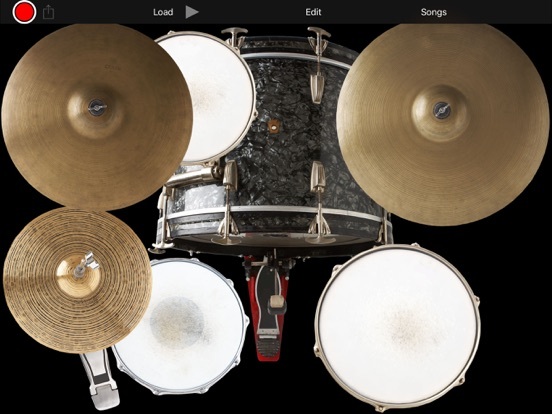 It doesn’t matter if you have been playing drums for years or if this is your first attempt, this app can suit everyone’s needs. 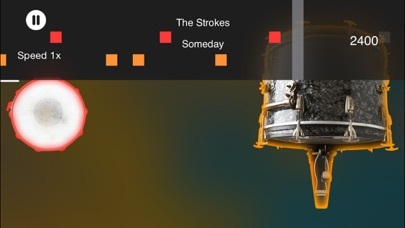 You can create your own sounds and beats and even record them to listen to later. Once you have recorded the base track you can continue to add to it to make some killer beats. 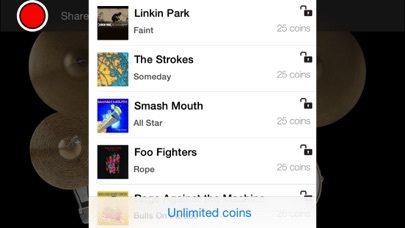 If you want you can even listen to songs from your iTunes library and play along with it. 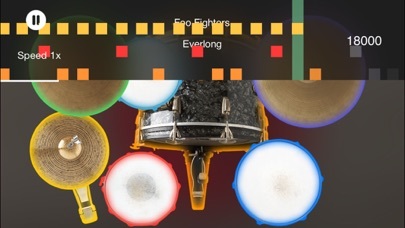 This is the closest thing to playing the real drums without having to go out and buy yourself a brand new, expensive drum set of your own. 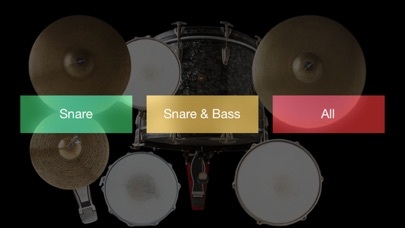 From the cymbals to the bass, you will get quality sound and the recording feature allows you to create your own mini masterpieces.